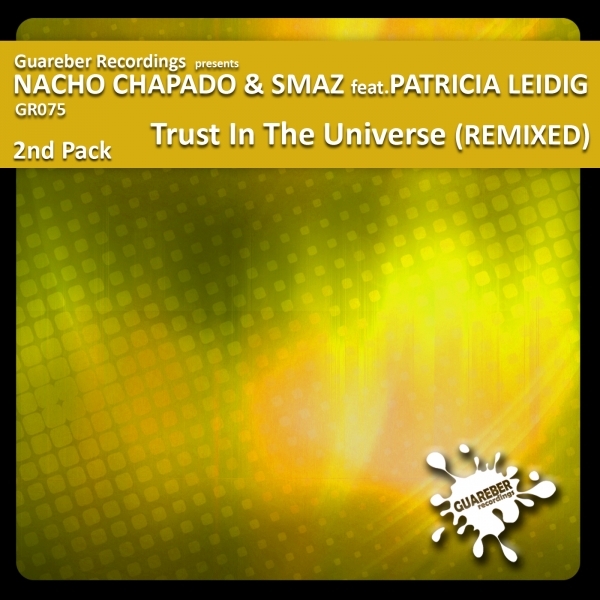 2nd remixed pack of the wonderful song of Nacho Chapado & Smaz and the awesome voice of Patricia Leidig called "Trust In The Universe". Rhythm to the dance floor from Guareber Recordings !! !